We are offering optimum quality Twin Shaft Variable Speed Dispersers that are highly used in production of various chemicals. In order to provide the best output, our machine ensures proper breakdown of agglomerates and is also capable of mixing various types of liquids. 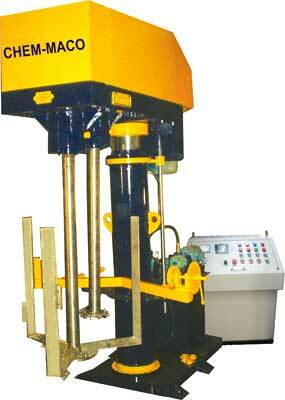 We offer Twin Shaft Variable Speed Dispersers at industry leading rates.